Mervyn Edwin Roberts’ first book, The Psychological War for Vietnam, 1960–1968, for the first time fully explores the most sustained, intensive use of psychological operations (PSYOP) in American history. In PSYOP, US military personnel use a variety of tactics—mostly audio and visual messages—to influence individuals and groups to behave in ways that favor US objectives. Informed by the author’s firsthand experience of such operations elsewhere, this account of the battle for “hearts and minds” in Vietnam offers rare insight into the art and science of propaganda as a military tool in the twentieth century. 1. 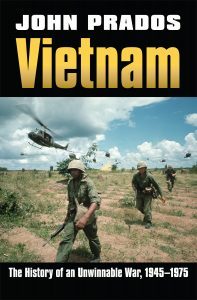 When did you first have the idea to write Psychological War for Vietnam? After returning from my first tour in Afghanistan, I realized I needed to understand psychological operations better. I began working on an MA degree in history to help with that. I came across the fantastic Texas Tech Vietnam War online archive and found a treasure trove of PSYOP related documents. That discovery set me on the path to understand that war so I could apply the lessons. Since no overarching history of the use of psychological operations in the war existed, I saw a niche that needed to be filled. With my background in the arcane field of PSYOP, and an interest in objectively understanding the effects of those operations, I felt I could write it. My process is not one I would recommend to others due to the laborious nature. I find every document related to the topic, paste all pertinent extracts in chronological order, edit that down to a readable draft, them go back to analyze, as I continually polish the writing. The analysis emerges from the facts, rather than by starting with a thesis and then assembling the facts to fit. I have tried to follow the facts as they emerged, and can honestly say, The Psychological War for Vietnam reflects a very different view than the one I started with. This book consumed the better part of ten years, starting with my MA thesis and later dissertation, as well as extensive research and re-analysis afterwards. It required travel to numerous archives: U.S. Army Heritage and Education Center at Carlisle, PA, the US Army Special Operations Command Archives, the Nixon and LBJ libraries, and Texas Tech, among others. I also combed the internet for every digital archive with documents related to the use of propaganda in the Vietnam War. Writing the book also required learning to use Geographical Information Systems (GIS) software, and then converting data from obsolete formats to map the war and provide new insights for analysis. I also had to review hundreds of pages of Foreign Broadcast Information Service transcripts. After compiling this raw data into a coherent chronological sequence, the writing and analysis began. 3. What was the most challenging aspect of writing the book? A couple of PSYOP-related books covering short periods of the war had been written, but no overarching framework for understanding the effects. Without a solid base narrative, incorporating the varied sources into an effective timeline and story to even begin the analysis was a challenge for me. PSYOP can take years to produce an effect, which requires a long view. So, in effect, I had to write the history before I could effectively analyze the information at hand. Doing this while in the midst of deployments added to the challenge. 4. The Psychological War for Vietnam is the first book to fully explore the intensive use of psychological operations in the Vietnam War. Why do you think the study of it took so long? This was a daunting process, as described above. Additionally, the necessary information and technology, such as the GIS data, recently declassified documents and the Combined Document Exploitation Center files, has only recently become available. To write a history of the propaganda war, also required a person knowledgeable in the field yet with an unbiased interest in understanding the outcomes. I actually was not concerned with a specific outcome. I just wanted to understand what happened. Some might view The Psychological War for Vietnam as a ‘revisionist’ history due to some of the conclusions drawn. I would argue, however, the history of the war is only now being written. 5. How do you think public opinion about the Vietnam War and battle methods used has evolved since 1968? 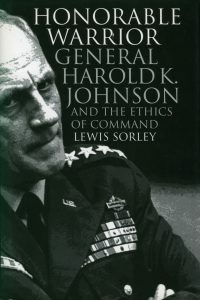 The contentious nature of the Vietnam War has unfortunately caused many scholars to hold positions rather than follow the facts. This has harmed the ability to honestly inform the public. I believe that as a result, the ‘Hollywood’ view of the war has prevailed for the general public and opinion is often based on clichés and misunderstandings about the war and about PSYOP. I believe that has begun to change with more recent histories. 6. What is the major change to Psychological Warfare since the Vietnam War? Technological improvements since the war have been immense. Along with that, research into communication theory has advanced considerably since 1968. 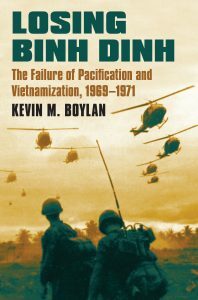 However, because no history of the psychological war in Vietnam was written in the aftermath, operational lessons were not captured. As a result, those experiences were often painfully repeated in later wars. 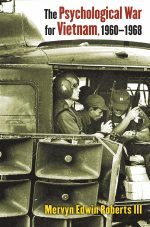 Despite doctrinal improvements, based communications theory research and on recent operations, many of the lessons of the Vietnam War were not heeded. I hope that this book will provide a useful first step in correcting this. Due to the nature of this book, I believe there are actually two groups who will benefit from reading The Psychological War for Vietnam. 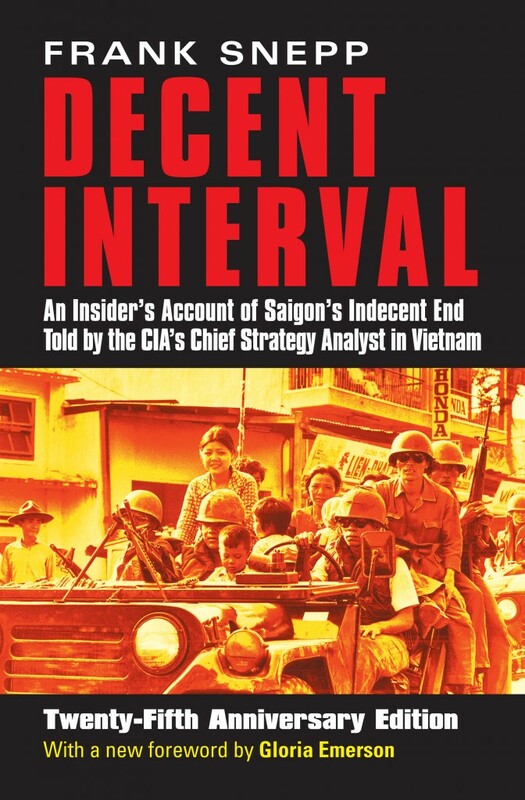 The general populace interested in understanding the Vietnam War will benefit from an overarching history of the war up to the Tet Offensive and an understanding, from an academic standpoint, of a facet of the war that much misunderstood. Those people involved with psychological operations will benefit from the lessons to be learned. To recharge after finishing The Psychological War for Vietnam, I have pivoted to my other area of historical interest, the Persian world since 1500. Two tours in Afghanistan gave me a fascination with understanding the region. I just finished reading Homa Katouzian’s very good history-The Persians, and re-read Oliver Roy’s The New Central Asia. 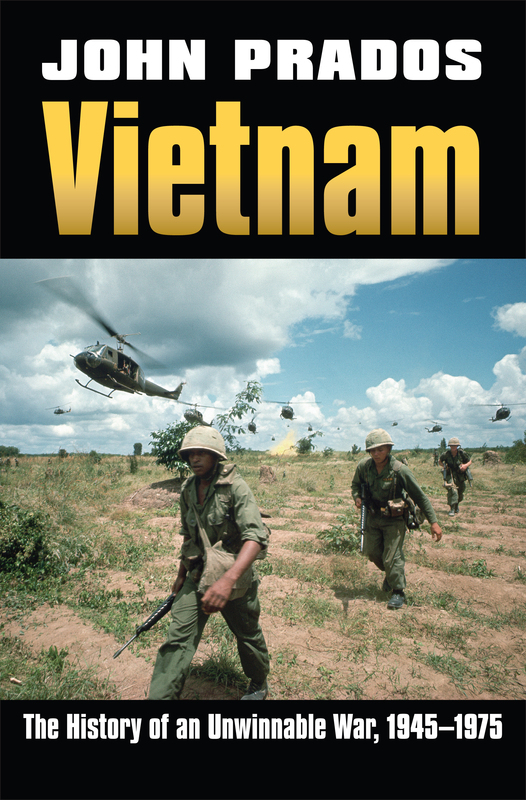 This summer I intend to shift back to Vietnam to start on part two of the history of the psychological war, covering the period from the Tet Offensive to the fall of Saigon. Much of the research for that is complete. Much has been written about the forty-years following Saigon’s fall. Lewis Sorley, author of “Honorable Warrior: General Harold K. Johnson and the Ethics of Command,” provides his perspective as a third-generation West Point graduate who served in Vietnam as executive officer of a tank battalion. Learn more in this recent article from the Los Angeles Times, or pick up a copy of Sorley’s book for his full account. 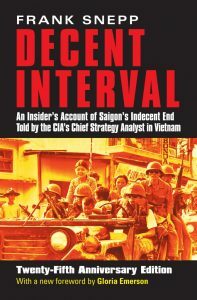 Former CIA analyst Frank Snepp, author of Decent Interval: An Insider’s Account of Saigon’s Indecent End Told by the CIA’s Chief Strategy Analyst in Vietnam, is mentioned within this insider account of the Fall of Saigon, an Associated Press story about Peter Arnett’s new book, Saigon Has Fallen.